Omg I NEEEDDD dumbo!! Paperman would also be nice. All of the chasers are LE 250. So when does Disney release the second, surprise set with all of our awesome suggestions ? It's a nice set, but I seriously surprised none of our guesses popped up! Thanks!! I guess I'll need some luck getting dumbo! Yup! I was able to get one with words (which Lynn99 now has) but there was also an error on the forehead that it looks like they tried to paint over. Be watchful! This pin is going to be hard to track down. Good luck to all those trying to find the pins! Do people want the Dumbo with no words? I would prefer with words but if there's no other errors, then I might consider one with no words. Guys, Robin and Marian in a BRAND NEW POSE! Aw im so sorry ): good luck 9n the rest 9f your trades though! Shock and amazement! So are Herc and Meg!! I KNOW!!! Isn't it great? And Mulan in her end-of-movie outfit (my favorite)! 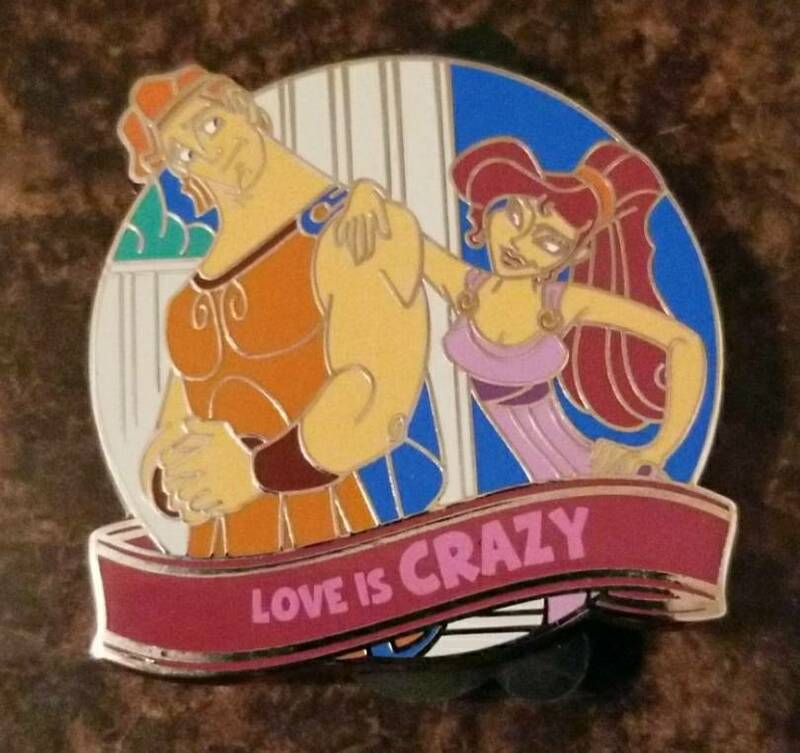 I swear I was going to submit a guess for Meg and Herc but I was like nah, that's just wishful thinking... :lol: I figured I already lucked out with an Esmeralda LIAA pin and there was no way Meg would be there, too! I definitely wouldn't have guessed "Love is Crazy," though. I was thinking more along the lines of "Love is Heroic" or "Love is Strong." Crazy is way better, though. 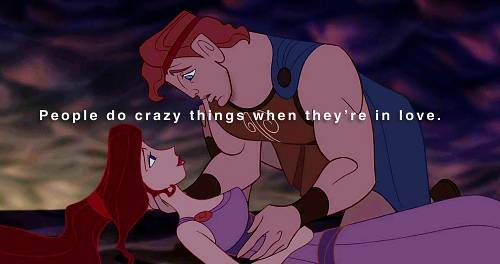 "People do crazy things... when they're in love!" Anyway, time to start scouring the earth desperately for this chaser! 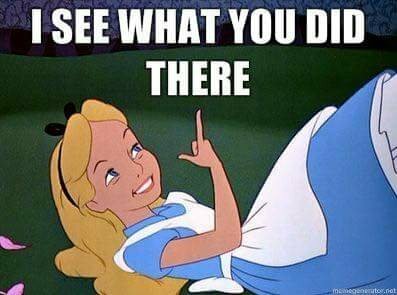 I felt the same way about Robin/Marian and Mulan/Shang. I'm so glad that there's something for pretty much everyone at this event! It's a really great variety of films/characters. They left Dumbo blank so you can write in "Love Is Uplifting ". I HAD AN EPIPHANY TODAY!! I definitely wouldn't have guessed "Love is Crazy," though. I was thinking more along the lines of "Love is Heroic" or "Love is Strong." Crazy is way better, though. "People do crazy things... when they're in love!" Yeah I went with Herc and Peg. because I didn't know what Herc and Meg would be. Love is "something I won't say I am in" is too long for a pin. Would not have guessed crazy though!